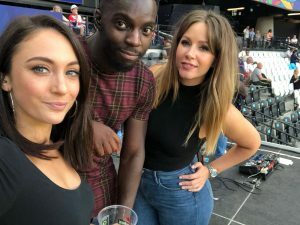 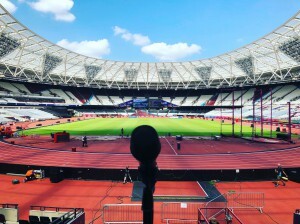 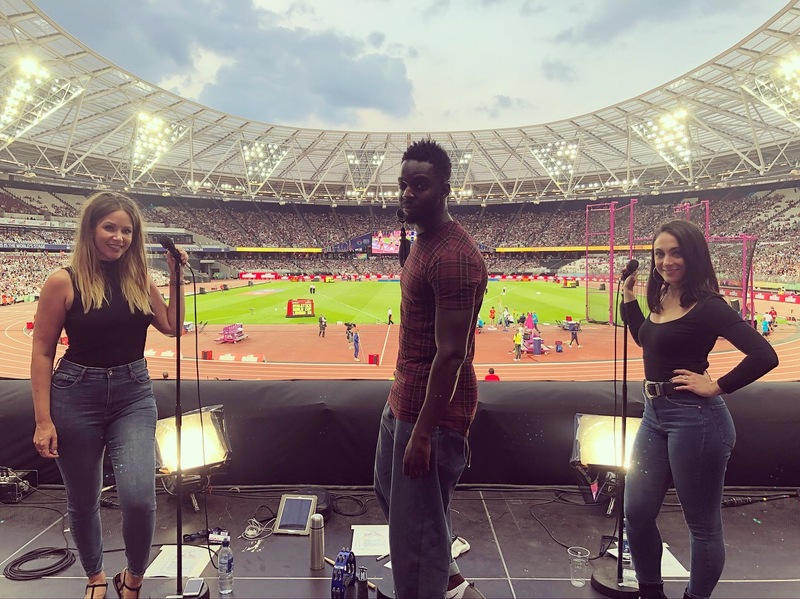 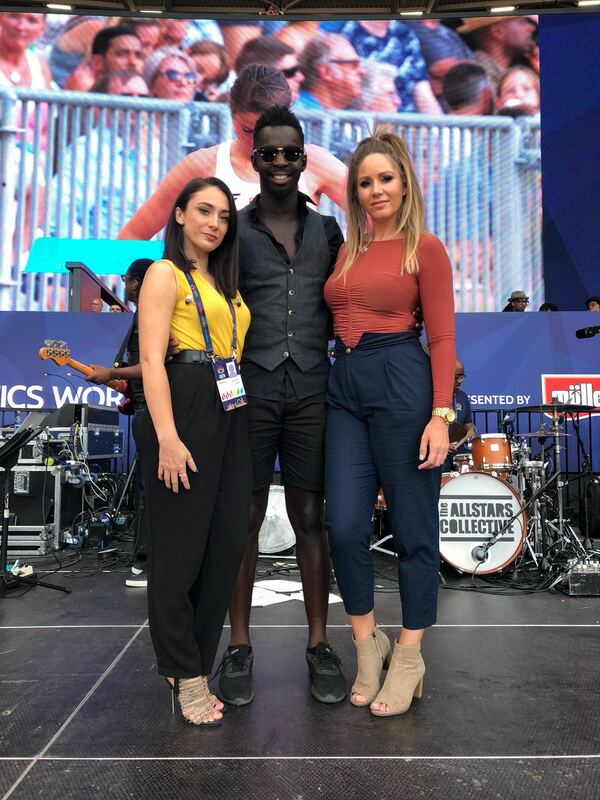 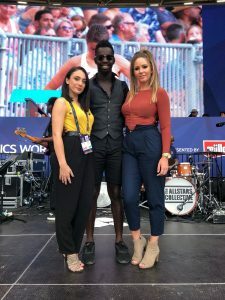 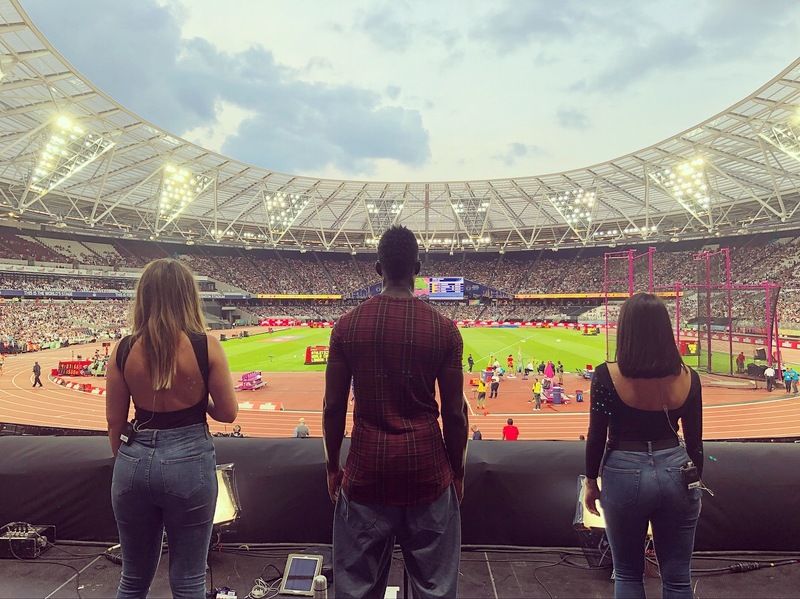 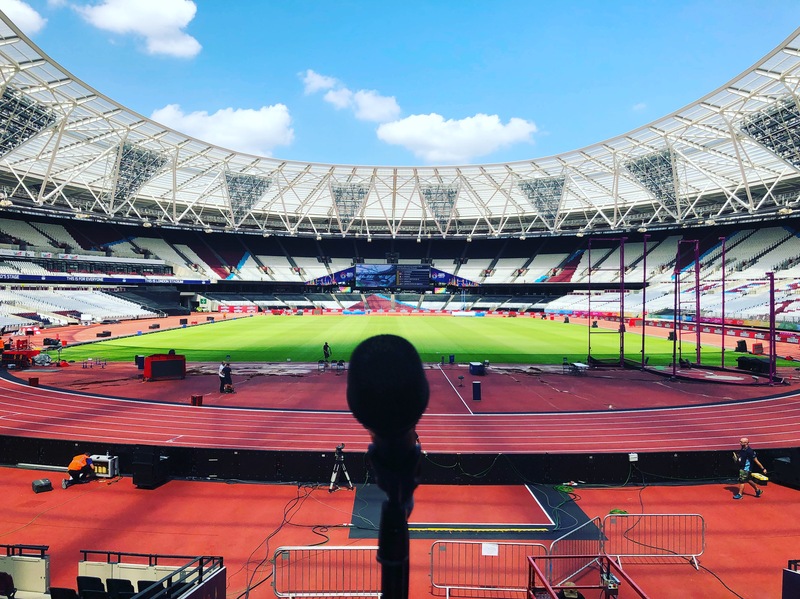 A huge thank you to @BritAthletics for having The AllStars Collective rock out at the inaugural Athletics World Cup at the London Stadium. 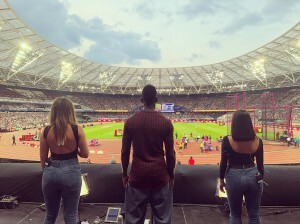 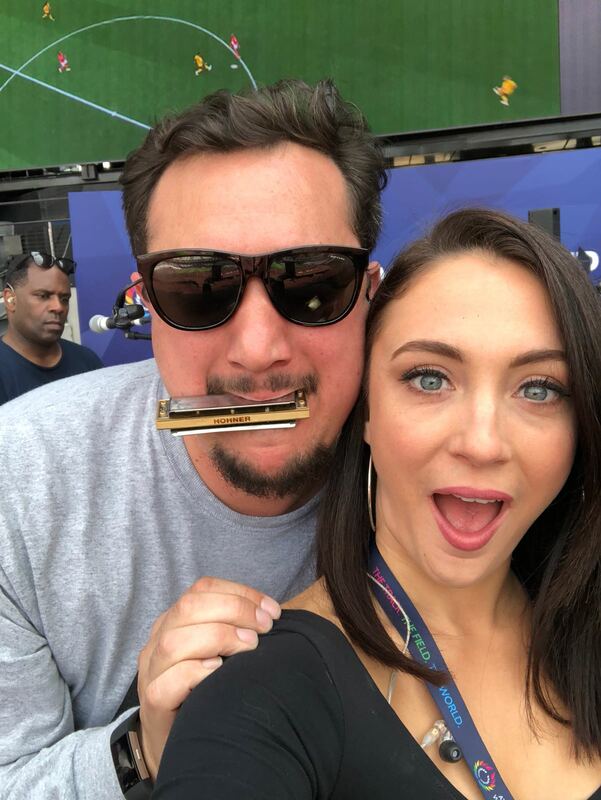 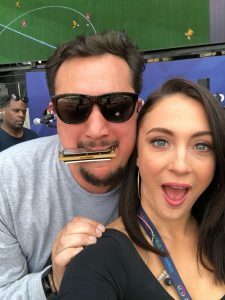 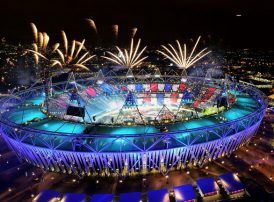 What a fantastic event and a real privilege to perform to 35,000 people each day and live on @SkySport. 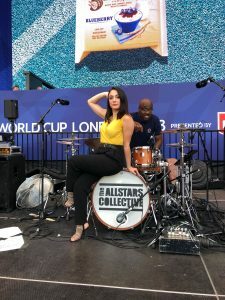 And thank you Andy Kay for your kind words: “Live music at its very best from The AllStars and we HAVE to do that again”.